Abby and Beth are Californian by birth, but are Utahn by choice. For Abby and Beth when they first came to Utah 13 years ago, it was love at first sight. They came to Utah for school but stayed because their hearts found a home among the Wasatch Mountains. 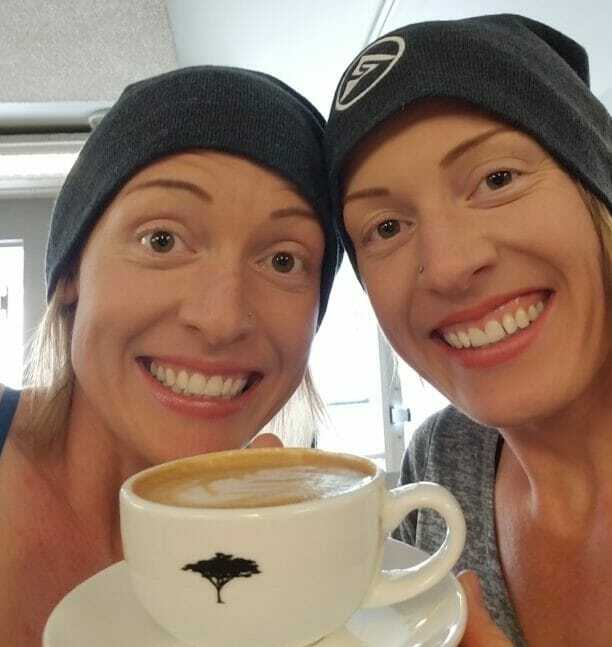 A and B also have a love for coffee and treats but refuse to compromise their passion for health and longevity. Seeing that there wasn’t a place to find a healthy quick bite they decided to create their ideal hangout coffee spot themselves, providing just what they themselves were looking for; a gourmet cup of coffee accompanied by a nutritiously delicious snack.